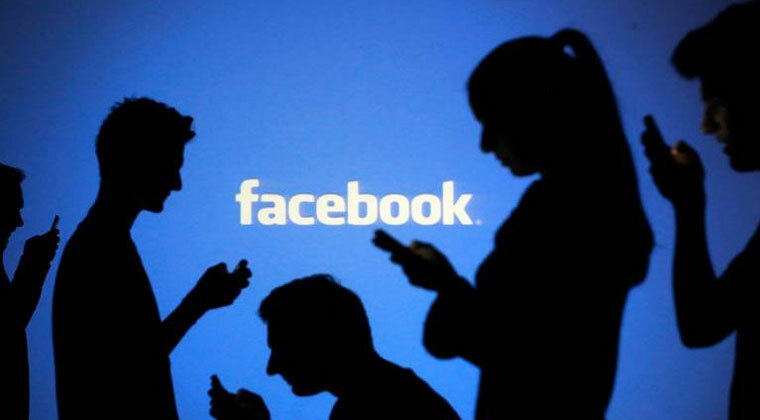 Facebook has announced it is shutting down its fitness app “Moves”, Android app “Hello” and anonymous social media app “tbh”. Facebook is deprecating these apps due to low usage, the company wrote in a blog post late on Monday. “We know some people are still using these apps and will be disappointed – and we’d like to take this opportunity to thank them for their support,” the post added. Previous articlePawan Kalyan’s channel to be ready by I’Day?